An excellently presented three bedroom property with a B1 postcode. Ideally located near the City Centre this property offers a rare opportunity to rent a three bedroom apartment at such good value. 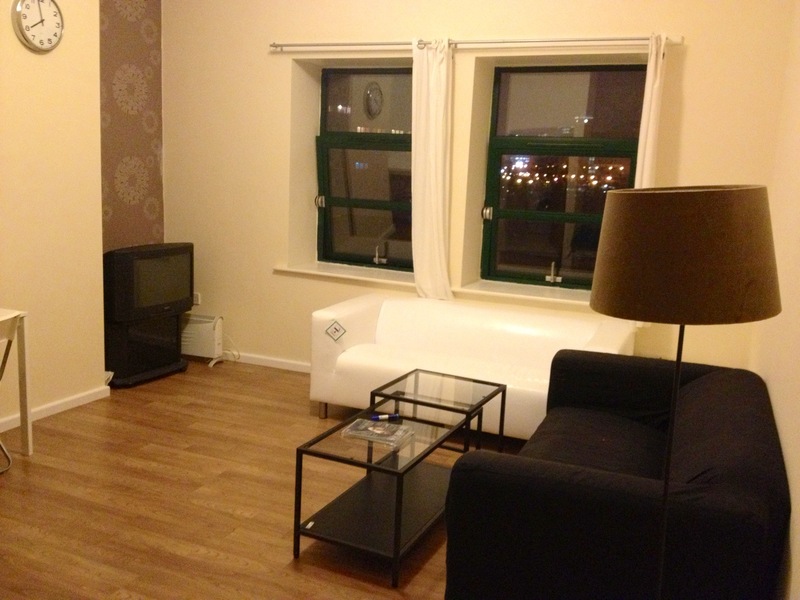 The apartment includes all furniture pictured including beds, sofas, tables, chairs etc. This property is in an ideal location for both commuters and city workers. The apartment is fully furnished to a good standard and includes everything needed to simply move straight in. The apartment is within walking distance to Brindley Place and the city. Evening and weekend viewings are available. Please contact immediately to avoid disappointment.